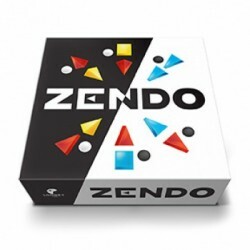 Zendo: Rules Expansion #1 consists of ten new rule cards for use with the Zendo base game: one rated as Easy, four as Medium, and five as Difficult. 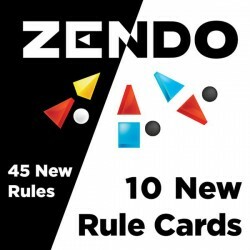 These cards generate 45 different rules, but don't look through the new rules ahead of time as you want to figure them out for yourself as you play the game! 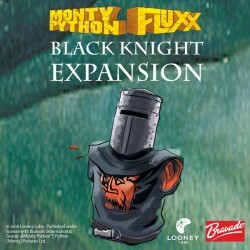 Thanks to the Black Knight Expansion, the Black Knight will finally start making an appearance in your games of Monty Python Fluxx! This Creeper is so in-your-face that NOBODY can win if he's in play...unless, of course, one of the six new Goals in the set requires him. 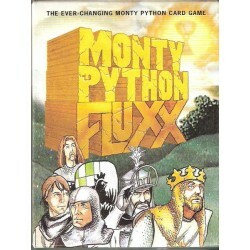 He's joined by another oft-missed character: Tim the Enchanter! Tim causes things to explode! 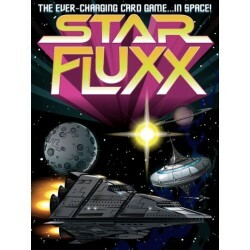 The ten-card pack even includes a couple of New Rules including "It's A Quest"!